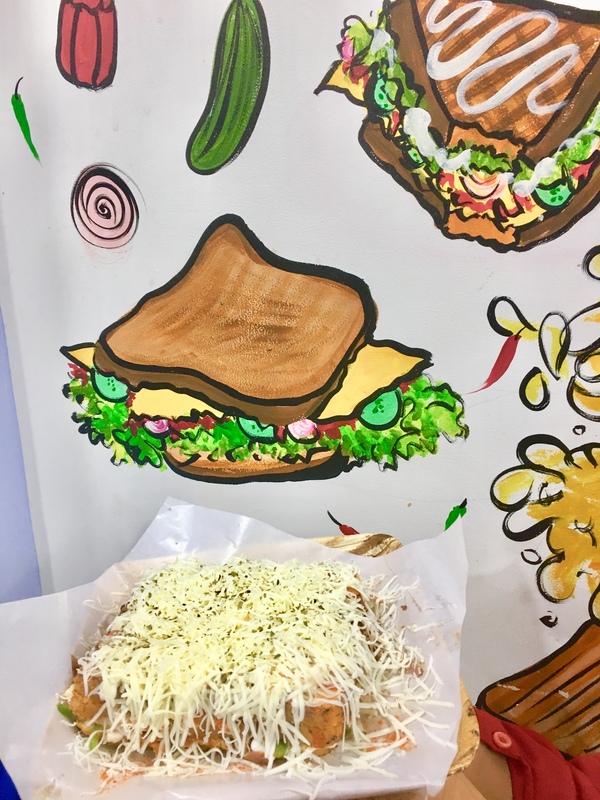 Aren’t we all mad about cheesy sandwiches with our favorite creamy fillings and topped up with lots of cheese? Since there are a lot of cafés in every corner of the city and every café has a variety of sandwiches but will it be delicious enough to please our taste buds, that can’t be guaranteed right? 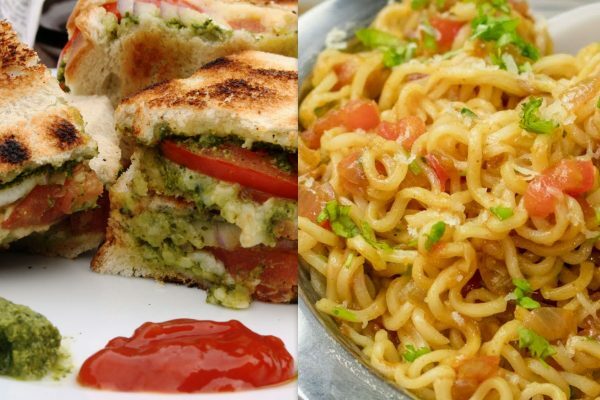 So, we bring to you a full-fledged list of places where you can get mouthwatering sandwiches with pocket-friendly prices. The first name that pops up in the mind as soon as someone says sandwich is, Mr. Sandwich. Mr. Sandwich has a variety of sandwiches with a very pocket-friendly price. Slices of bread filled with delicious fillings and at the end of all this, it gets topped with an ample amount of cheese both liquid and solid. And apart from that, you get a wide range of chocolate sandwich too. 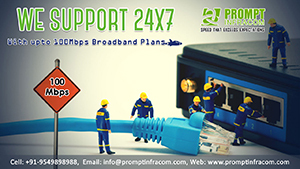 While most of us think that sandwich and chocolate doesn’t make a good combination, Mr. Sandwich is literally nailing it. Molten chocolate, white chocolate, milk chocolate and chocolate chips topped up on prepared slices of bread are just heavenly. Jai Bajrang Bali sandwich center has become very popular in the entire city. It serves only one kind of sandwich which is grilled vegetable cheese sandwich. When you see that cheese slice resting between two slices of bread, I bet you won’t be able to resist yourself from having at least two of them. It is a small stall but the way he prepares the sandwich is very hygienic. He uses gloves while preparing them. 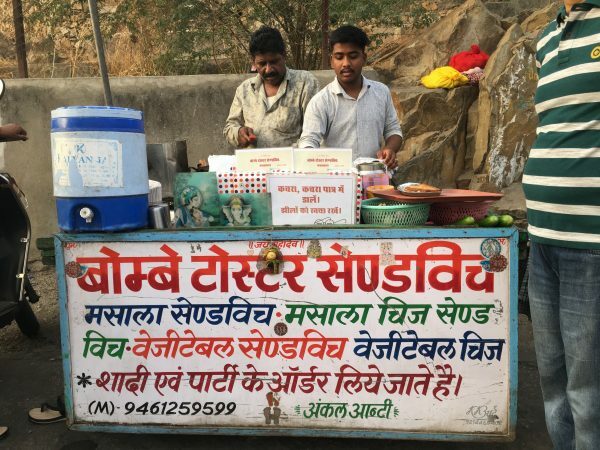 Apart from the sandwich, he also serves Cheese Maggi. It is a small stall situated at the Bombay market at Fatehsagar. 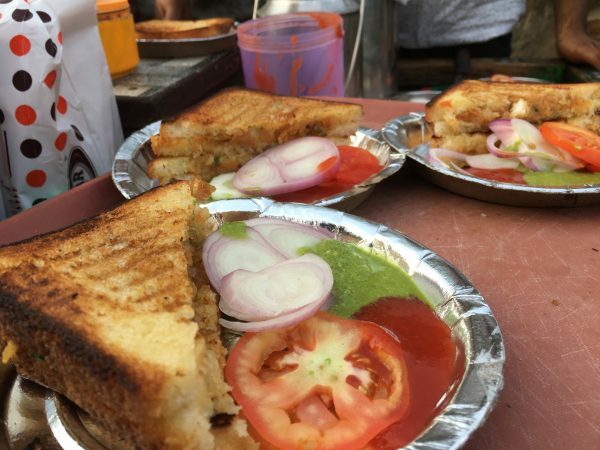 The best sandwiches they serve is grilled sandwich and grilled cheese sandwich along with slices of tomato and onion and green chutney. 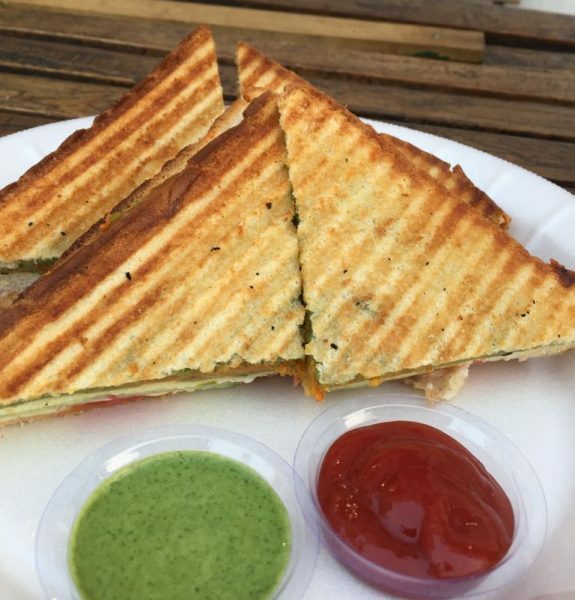 And you get the delicious sandwich in just rupees 50. The sandwiches are so delicious that at the end of it you just keep licking your fingers before ordering another one. You get to enjoy the sandwich at the pal of Lake Fatehsagar with mouthful and tasty sandwich and eyes treating itself with the sight of the Lake. Fresh sandwiches prepared here will get your mouth water at the moment when its aroma tickles your nose. There are three to four types of sandwiches prepared here but the best one is the mushroom sandwich. A luscious and juicy sandwich will make you a sandwich lover in case you are not. 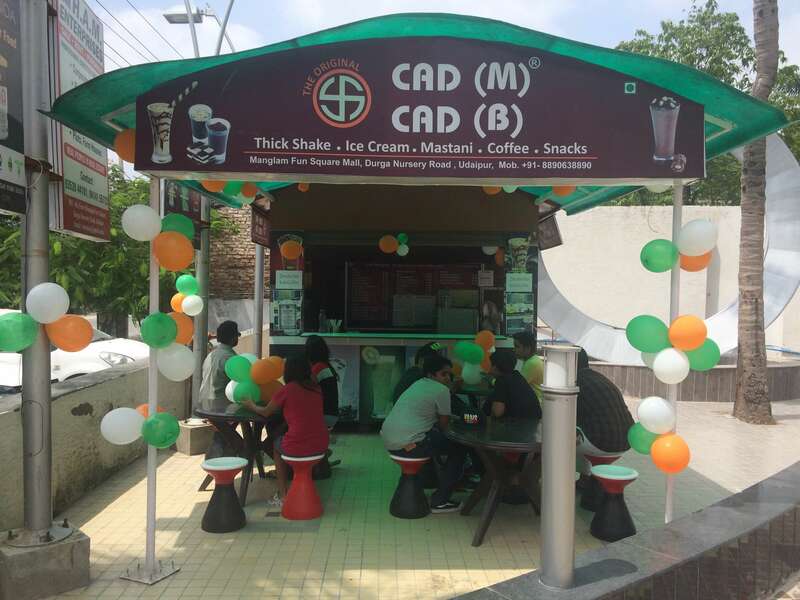 CAD (M) CAD (B) is a small food joint located on the ground floor of Manglam fun square. Although, the seating arrangement is a bit limited the food that you get here is mindblowing. There is a wide range of sandwiches which it provides and you can pair up the sandwich with the famous thick kava shake which is very popular amongst the citizens of Udaipur. Now that you have the list of best sandwich centers in Udaipur, you have just conquered the world. 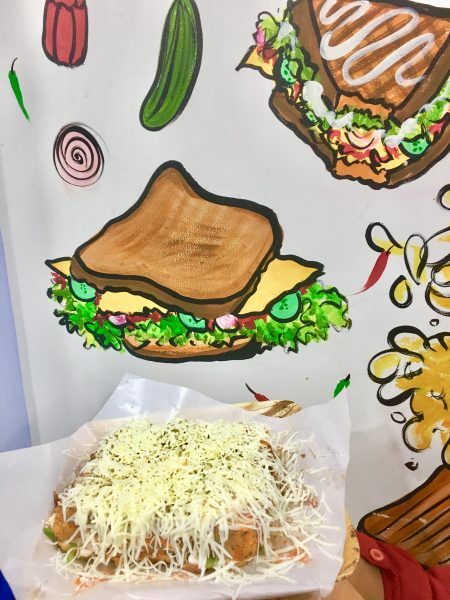 Cheese sandwich, vegetable sandwich, grilled sandwich, chocolate sandwich and much more sandwiches are awaiting you at these food centers. Without thinking for a second time just get and go check out all the sandwiches to find out what pleases your taste buds best. Also, if you think there are some more sandwich shops which are as mouthwatering as them, then share the names of these places with us in the comment section below. You can also write to me at juhee@udaipurblog.com for sharing your inputs! Previous articleIs Miniature Art in Udaipur Dying? 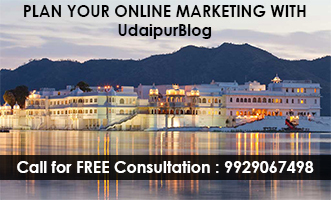 Next articleRespect Your City Because It’s Your Udaipur!